Power generation tools are responsible for providing power to thousands of people. Power generation tools are engineered to provide the highest levels of performance, comfort, and safety possible, whether used in electricity generation, delivery, or fleet maintenance. From a single wrench to a complete turnkey installation, power generation, services and capabilities help keep the lights on. 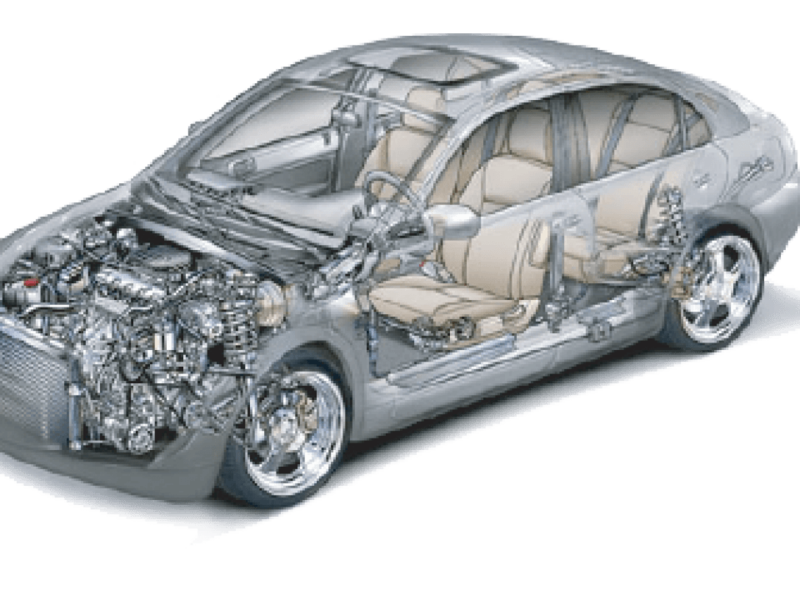 If you are an OEM or dealer of spare parts, you must be craving for providing better services to customers and want your service technicians to find and order spare parts easily. 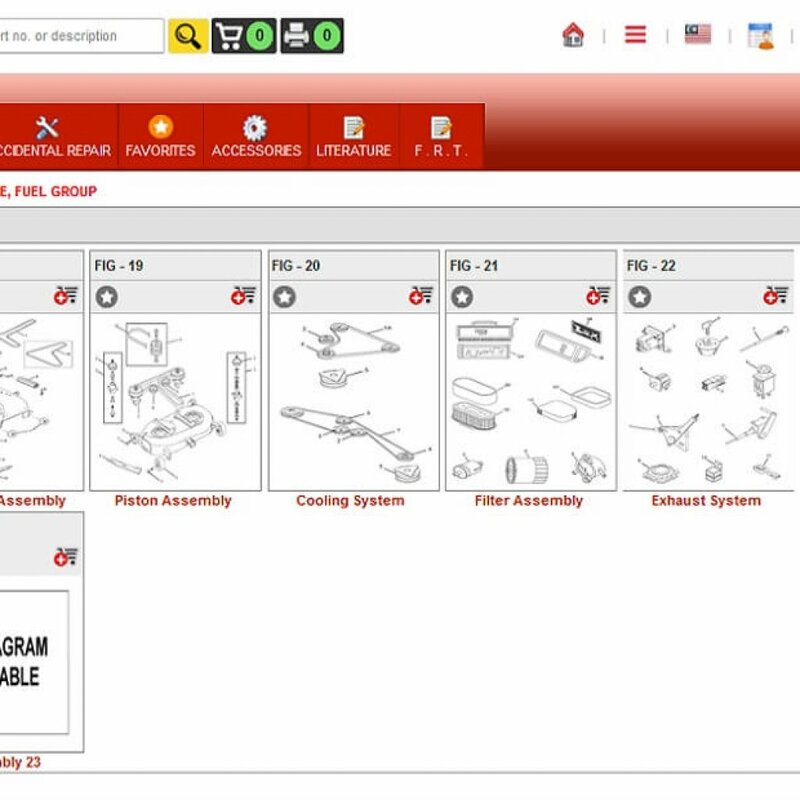 Currently, OEMs search and order parts using manual methods, i.e. through PDF catalog. This way, they frequently come across several problems like: part search takes too long, the order process takes too much time then expected; selected parts not available as inventory is not digital and delivery of parts also goes wrong. And problems on dealer’s end: As the order process isn’t optimal, not enough spare parts are being sold. Besides this, too much time and money is lost in searching and orders sending spare parts. Incorrect orders and deliveries also affect the brand value of organization. The solution is digital part publishing catalogue software. 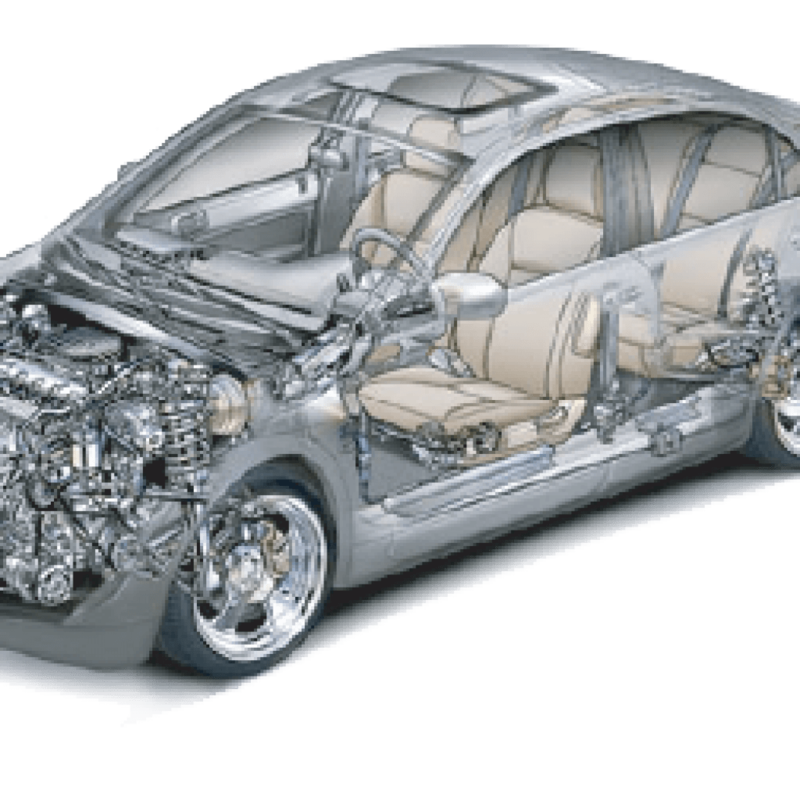 It is available through online and offline methods to benefit OEMs and dealers. 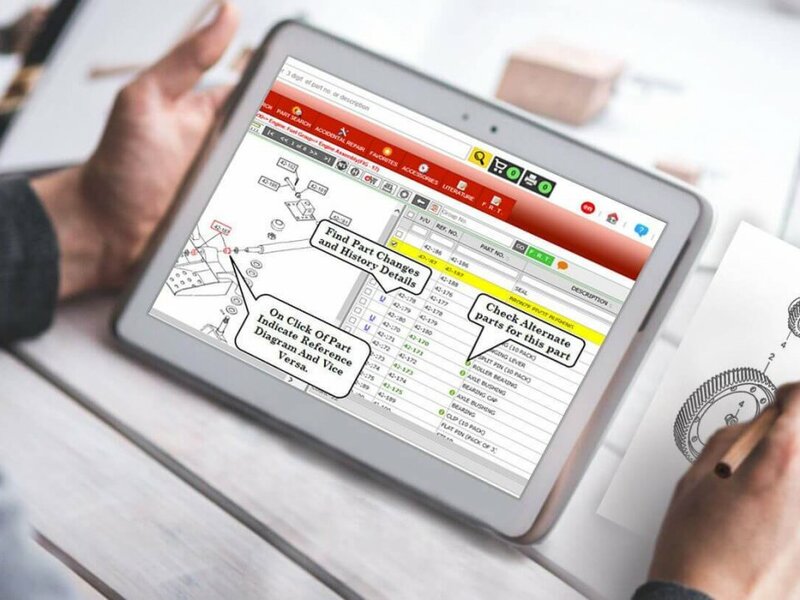 If you are an OEM, all you have to do is import your old paper or PDF catalog into this software program. Once the data upload is complete, the customer or dealers just need to enter the required part number and part will be in front of them. Then with a simple click of a button the parts can be ordered and delivered to the desired address. SETUP: Organize your files into folders. ANALYS: Drawings and parts information are read automatically. PUBLISH:Once the link between drawings and parts information has been created, the parts searching and ordering process is ready. 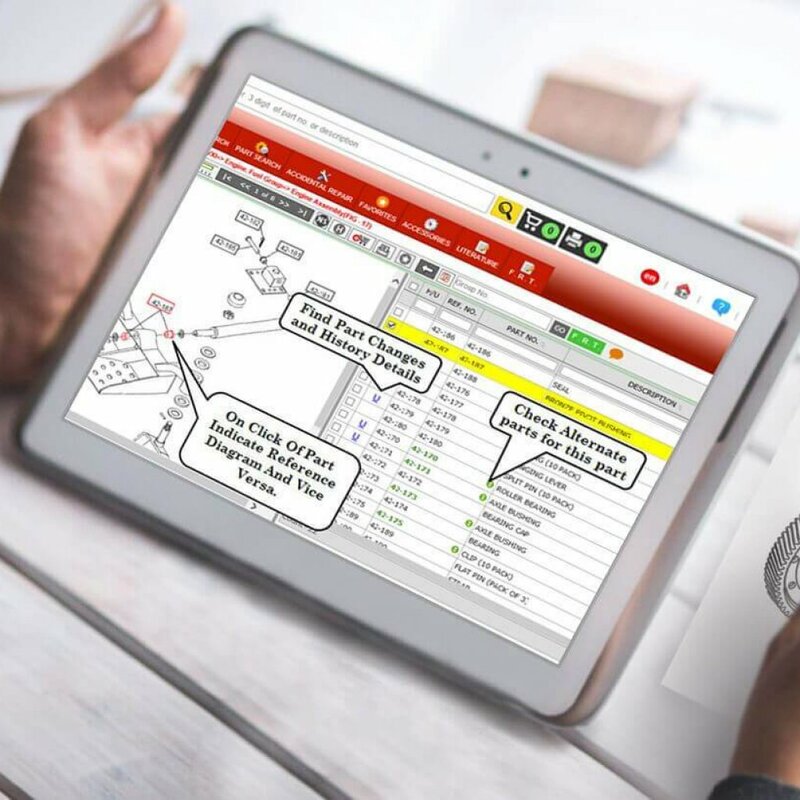 Intelli power generator parts catalog software will help OEMs and dealers in streamlining the process of searching spare parts, inventory management, buying and selling spare parts and optimize your ordering process. The software will provide correct information about available spare parts in just one click on the computer screen of users as their will be no need of manual catalogue. Most importantly power generator parts catalogue software will reduce the time of part search and also the possibilities of mistakes in ordering process. 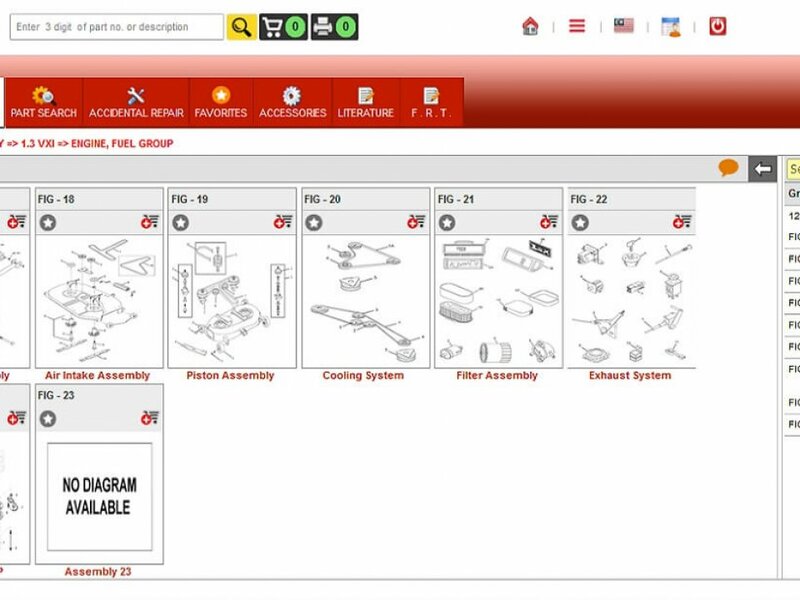 The spare parts catalog generated by Intellinet, can be used both online and offline, works in all recent browsers and on PC, tablet and smart phone. All spare parts in the drawings are easily clickable and come with ordering options and additional information. Power generator parts catalog software is easy to install and configure and most important, the interface is so user friendly that it requires no special training.